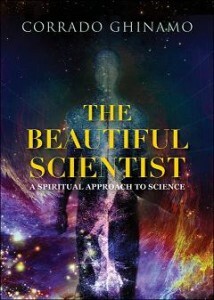 The Beautiful Scientist takes an interesting look at science and faith, and how the two can work together to prove there is a Creator. Corrado Ghinamo believes it is the very existence of the universe that allows people to see there is a super-entity, there is a God. He uses scientific evidence, like the Big Bang Theory, the smallest particles of the universe, the galaxies, and what he calls the Super-Force to prove just that—God does exist. Creation and evolution are not two separate ideals; rather evolution is one of the means that God used and still uses in creating and governing the universe. Ghinamo shows that God is a logical necessity to complete the vision of scientist’s universe. The same goes for people of faith; there is scientific evidence that can further the existence of a Creator.